Four crowdsourced designs have been unveiled, which could replace New Zealand’s existing national flag next year. 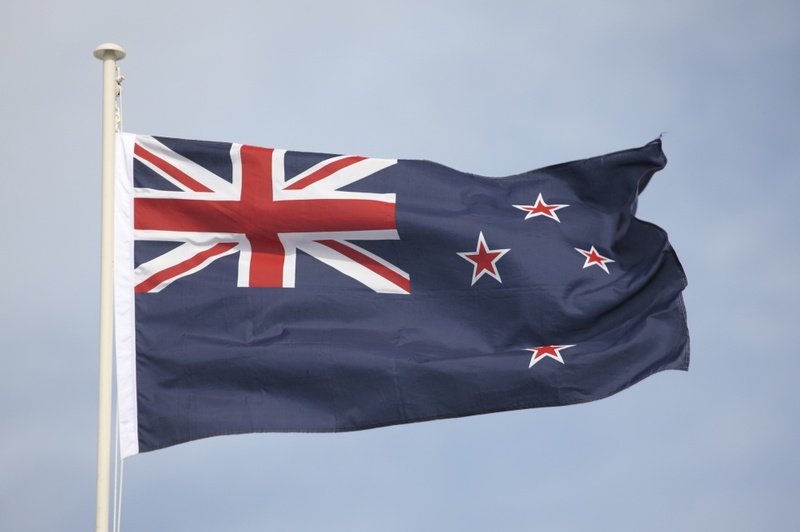 New Zealanders are set to vote on a proposed new flag for the country, with four designs in the running for the new design – created by an architect, a graphic designer and a flight attendant. The government of New Zealand has shortlisted the quartet of designs following a public competition earlier this year, with residents invited to design their own proposals. A total of 10,292 designs were submitted, including a number of “joke” designs such as a bicycle rider rendered in MS Paint and a kiwi bird shooting lasers from its eyes. Last month these submissions were filtered down to a longlist of 40 designs, which were considered by a selection panel featuring a number of people from different walks of life, including an advertising executive, a tech entrepreneur and a former All Black rugby player. Although the panel doesn’t feature any professional designers, it says it has worked with design experts – as well as cultural and flag experts – to select the designs. Four final designs have been chosen, three of which feature the New Zealand silver fern and one of which shows the spiral Koru shape – also a national icon. Two of the designs have been created by Kyle Lockwood, an architect based in Melbourne Australia but born in New Zealand. The other shortlisted designers are flight attendant Alofi Kanter and professional graphic designer and photographer Andrew Fyfe. The four designs will now be put to a public vote in November and the winner will go up against the current New Zealand flag design in a second referendum to decide which design should be used. It adds that if a new design is chosen then it could start to be flown as early as next year. It says the estimated overall cost of a flag-replacement project would be NZ$25.7 million (£11 million). A colossal waste of time and money with remarkably rubbish results; “the panel doesn’t feature any professional designers”? That’s transparently obvious. As a New Zealander and as a designer, I found a few flags in the original forty that I could have supported, but this final ‘choice’ is just depressing. Why on earth include two versions of Lockward’s work? That speaks volumes about the panels ability to make a decision on design. A kiwi shooting laser beams suddenly sounds like a half-way decent idea.